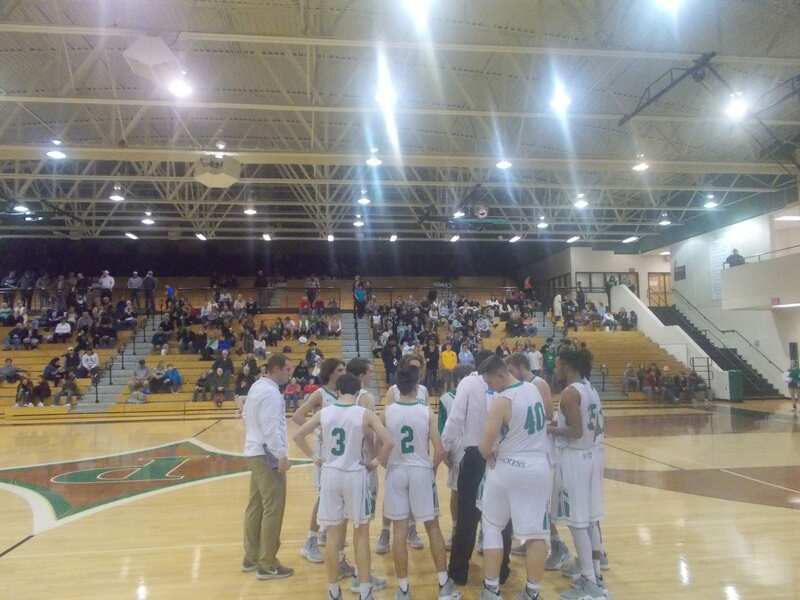 Late afternoon yesterday, the PHS Dragons varsity basketball team traveled to Southeast Whitfield to begin their part of the 6-AAAA Region Tournament. Pickens, came in as the #6 seed, while their opponent, the Heritage Generals, came in as the #3 seed. Pickens & Heritage split their meetings during the regular season. The winner, would advance to the 4A State Tournament, & to the semifinals. 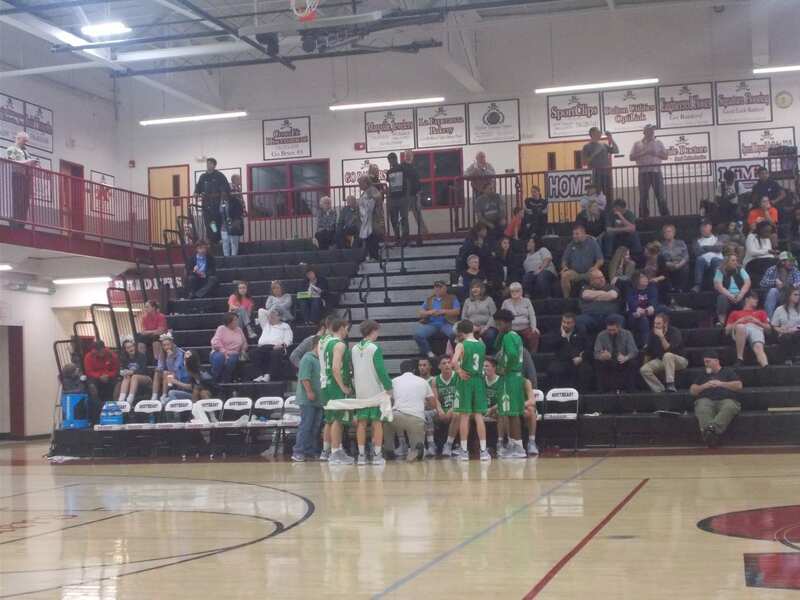 In the 1st, the Dragons came out aggressive, & making three pointers early. Tucker Lowe hit 3 three’s, & Andrew Smith nailed a three to lead Pickens to a 18-16 lead after the 1st quarter. In the 2nd quarter, the Generals made a run, but the Dragons were able to keep it close. Going into the break, Heritage led Pickens, 32-28. The 3rd quarter saw the Generals pull away a little bit using a 20-9 quarter run, but remember, we have seen Pickens come back from down double digits in the 2nd half in games late this season. Going to the 4th, Heritage held a 52-37 advantage. In the 4th, both teams scored 11 points a piece, as the Generals came away with the win, 63-48. 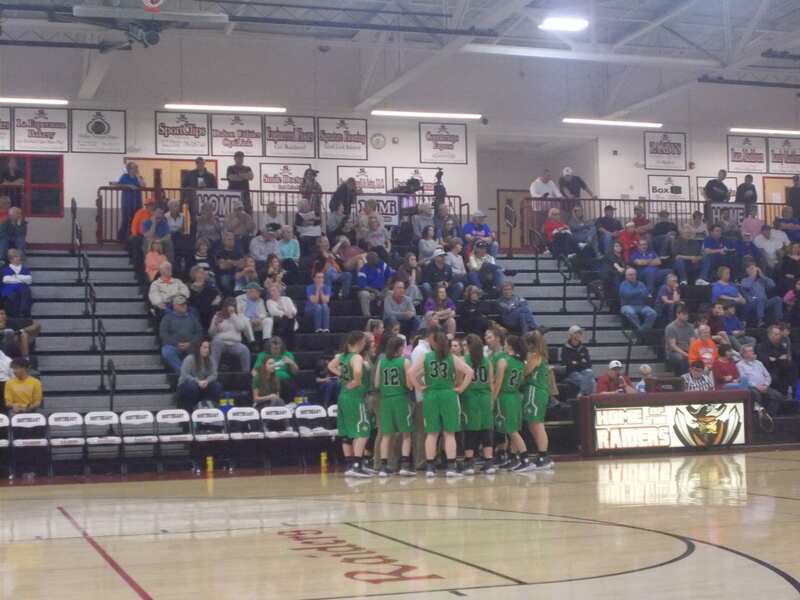 Earlier today the PHS Dragonettes varsity basketball team made their way up to Dalton for the first round of the 2019 6-AAAA Region Tournament being held at Southeast Whitfield. 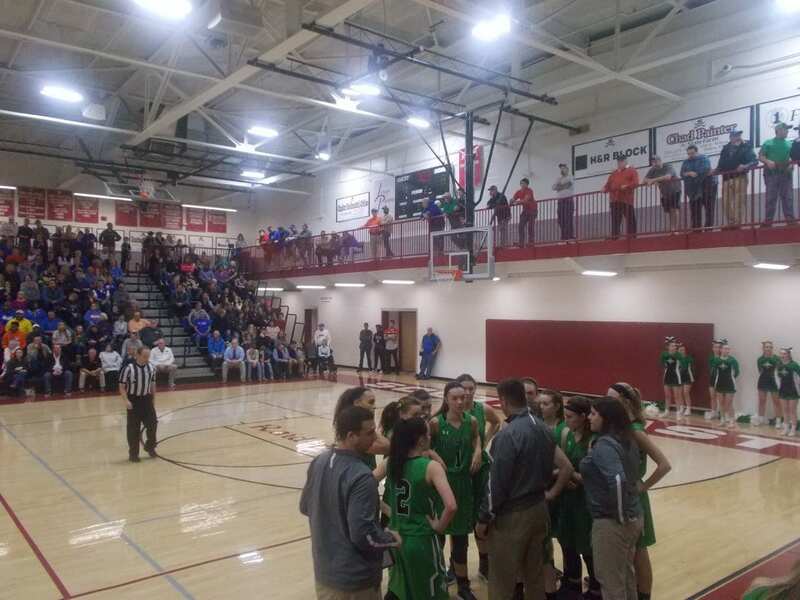 Coming into the game, the Nettes, were the #4 seed & their opponent, the LaFayette Lady Ramblers, were the #5 seed. The winner, would not only punch their ticket to the 4A State Tournament, but advance to the semi-finals against the defending region champions Northwest Whitfield. The Lady Ramblers came out and took control of the game early. This one looked like it had the makings of a tight one as the two teams headed to the 2nd quarter tied at 17. The 2nd quarter saw it stay very competitive. The Nettes, outscored LaFayette 15-9, with Sarah Morris hitting a three right before the buzzer to give Pickens a 32-26 lead at the half. In the 3rd quarter, the Nettes, started to get a handle on things. Using great defense in the frame, Pickens outscored the Lady Ramblers 15-10 to increase their lead to 47-36, going to the 4th. Powered by a tremendous effort of defense in the 2nd half, the Nettes got the win over LaFayette, 58-44. As mentioned above, with the win, the Nettes now advance to the 4A State Tournament, & move on to the semi-finals where they will take on the #4 seed Northwest Whitfield Lady Bruins. Tip off is scheduled for 7 pm on Thursday. 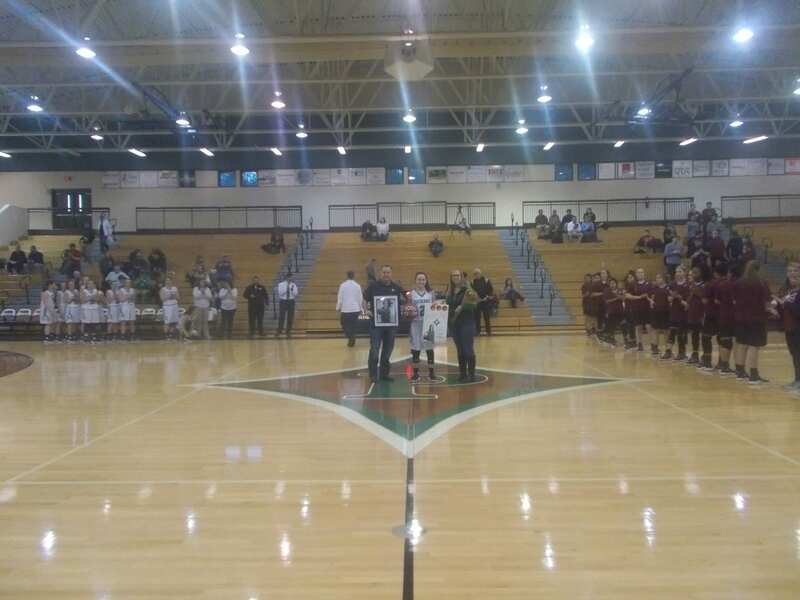 After the Nettes’ big win, the Dragons took the floor to take on the Raiders of Southeast Whitfield in their final game of the regular season. 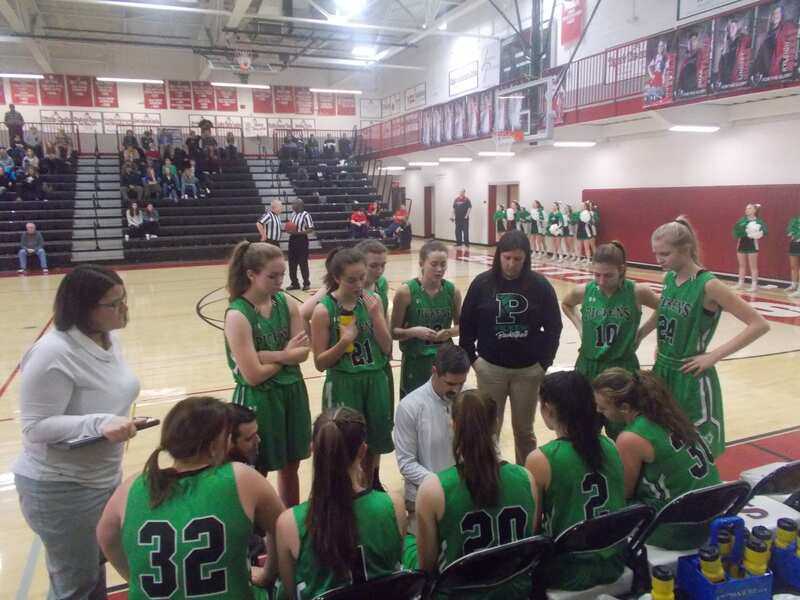 Coming into the game, Pickens knew where they would be next week when the region tournament starts, but looked to get some momentum built going into it. Southeast Whitfield, got off to the quick start in the opening quarter, but the Dragons were able to cut into the lead & the Raiders held a 14-9 advantage going to the 2nd. In the 2nd, the Raiders outscored Pickens 16-9, to extend their lead to 30-18 going into the break. In the 3rd, the Raiders outscored the Dragons slightly, 14-12, to extend their lead to 44-30, going to the 4th and final quarter. In the 4th, Pickens, did what they’ve done lately & made things interesting at the end. Trailing by 14 to start the frame, the Dragons stormed back and got within a couple of points of Southeast Whitfield. Pickens, outscored the Raiders 21-14 in the 4th, but Southeast Whitfield was able to hit a few late free throws to seal it, 58-51. Pickens, will now look towards the 6-AAAA Region Tournament being held at Southeast Whitfield next week. The Dragons, will come in as the 6th seed, & take on the 3rd seeded Heritage Generals in the 1st round on Tuesday. Pickens & Heritage split their two regular season meetings with each winning on the others floor. Tip off is set for 6 pm. The weather couldn’t have been better yesterday afternoon, as the PHS Boys & Girls golf teams hosted the Union County Panthers & Lady Panthers at Bent Tree, for a Senior Night match. 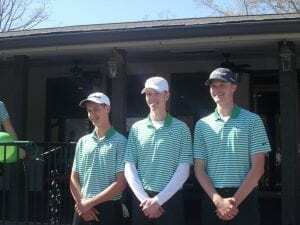 Prior to tee off, the PHS Golf team honored it’s three Seniors, Dylan Long, Chase Simmons, & Andy Weaver, for their hard work, and dedication to the team. After all was said and done, & after all the scores were tallied, the Dragons came out on top with the win by a score of 171-229. The Dragonettes, played very well against a Lady Panther team that finished runner up in the state tournament last year. 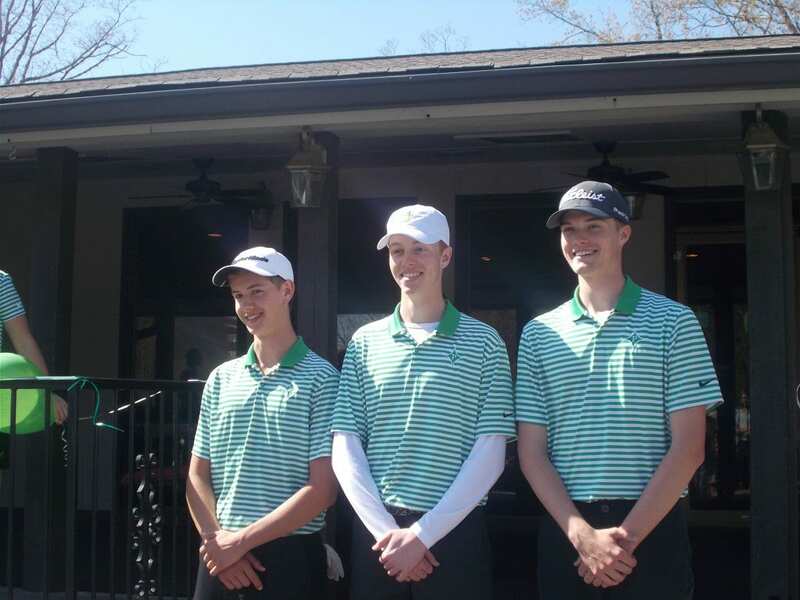 The PHS Golf team will now get ready for the region tournament, as they will have practice rounds at Nob North Golf Course in Cohutta, on the 21st & 22nd. The 2-day 6-AAAA region tournament, will then start on the 23rd, & conclude on the 24th, at that very same golf course. It was Region Championship Friday as the PHS Dragonettes varsity basketball team made the trip to Dalton one last time. 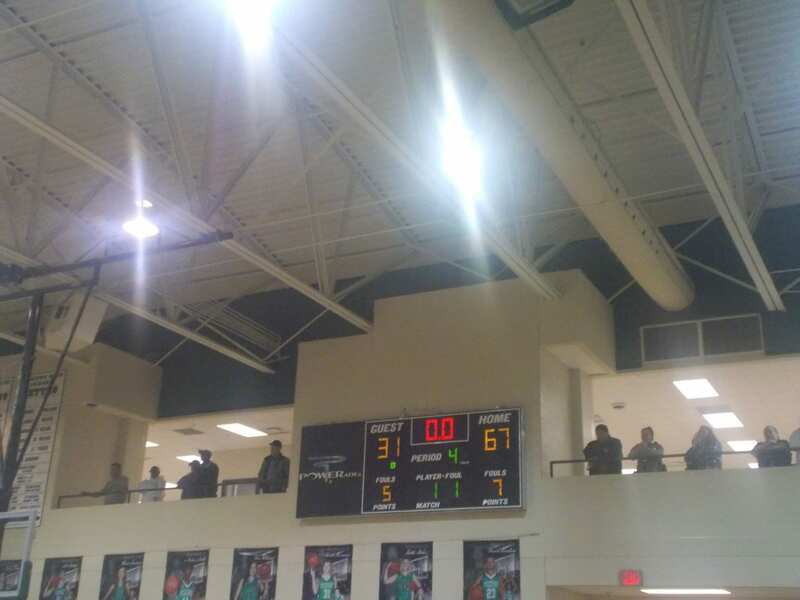 This time, it was to face off with the #1 seeded Northwest Whitfield Lady Bruins. Pickens, had already earned a home game in the first round of the 4-A State Tournament, but wanted to cap the week off with a region title. 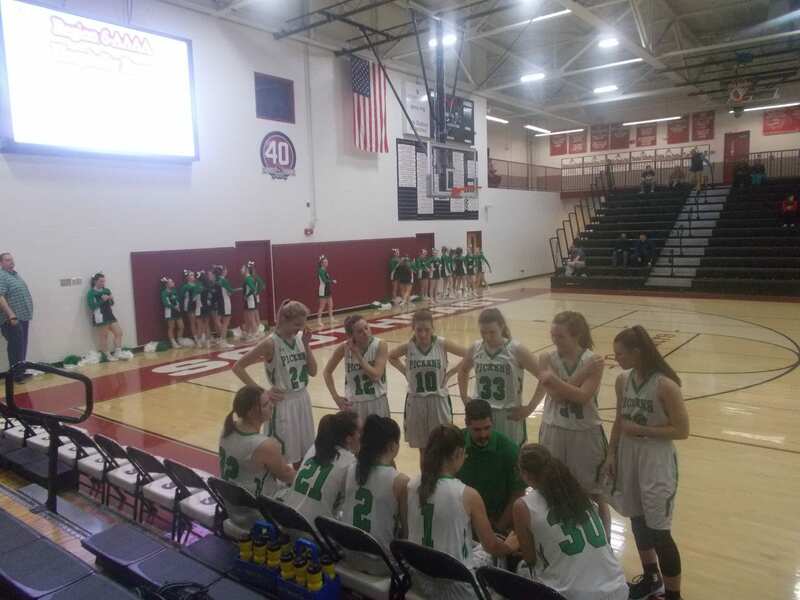 In the opening quarter, the ‘Nettes got a couple of three pointers to drop to help propel them to the lead going to the 2nd, 13-6. In a tightly contested, low scoring 1st half, each team proved they belonged in this championship game. Northwest Whitfield outscored the ‘Nettes in the 2nd 11-7, but Pickens maintained the lead, 20-17 going to the break. In the 3rd, there was just a total of 13 points scored between the two teams as both defenses played very well throughout the game. Despite being outscored 7-6 in the quarter by the Lady Bruins, the ‘Nettes still held on to the lead going to the 4th, 26-24. The lead would change several times in the 4th, but in the closing seconds, Northwest Whitfield was able to get a late basket to give them the win, 36-34. Pickens, will now get prepared to host the Troup County Lady Tigers out of region 5 in the 1st round of the 4-A State Tournament. The game will be this coming Friday, with game time still to be determined. Tickets will be $7 per GHSA rule.